If you haven’t had the chance to try diving before, we offer you a TEST DIVE! At our diving centre you will be able to experience staying underwater for the first time in a safe, relaxed, and wonderful environment – without commitments or obligation to join any of our diving courses at all. If you like it, enjoy it, or fall in love with it – you can then decide to join one of our beginner’s courses. We offer all levels of technical training, from Trimix diving course to the diving level of a Trimix Instructor. The Issa Diving Centre prides itself in having the best in diving expertise and the latest in technical equipment, to make your diving course at our diving centre an experience of a lifetime. Siniša Ižaković, a certified TRIMIX Instructor trainer, based in Croatia, with a total of 43 years of experience and expertise in diving: in technical courses you will receive the best training to become a confident technical diver. Born in Croatia in 1958, Siniša Ižaković started diving in 1975 in the Mornar Diving Club, one of the first diving clubs in Split. Taking off with CMAS, Siniša has ever since upgraded his diving skills with IANTD, TDI and SDI diving certificates. In his long diving career, spanning over 32 years long, Siniša has executed more that 12,000 dives. 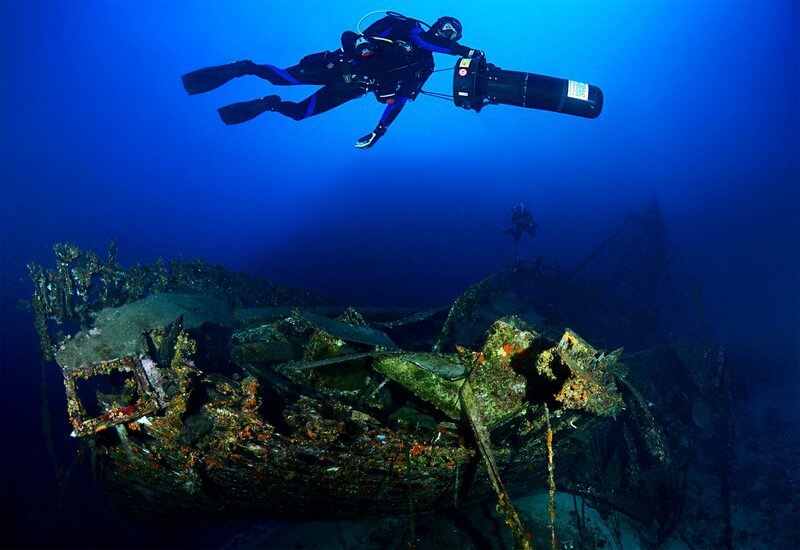 During his 10-year stint with the Croatian Army navy seals, Siniša completed his first dive with rebreather in 1980. 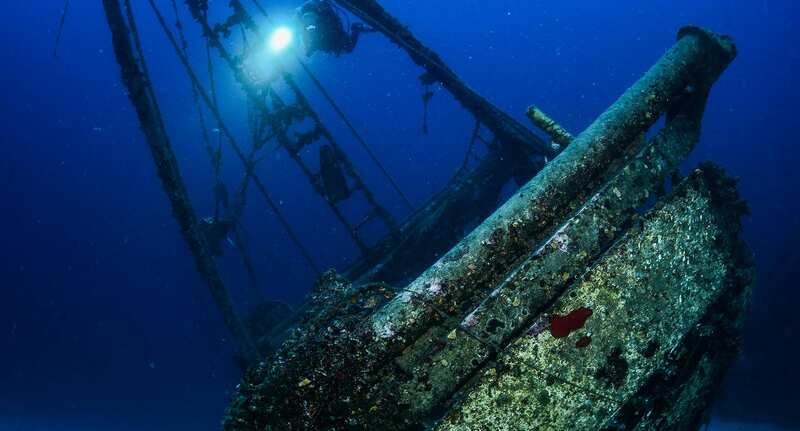 Also, while diving in and around the island of Vis Siniša was lucky enough to find some of the most beautiful air wrecks in the area, such as a B-24 airplane. Marko Ižaković was born in Zagreb, Croatia, in 1988. As the founder’s son, he began diving while still a child, when he was seven. In 2000 Marko Ižaković completed his first diving course. In 2010 Marko Ižaković become a diving instructor, and in the years to come he has upgraded his diving skills with Trimix diver and Trimix instructor certificates. In the beginning Marko was a CMAS certification holder, while now he is a certified TDS/SDI diving instructor.